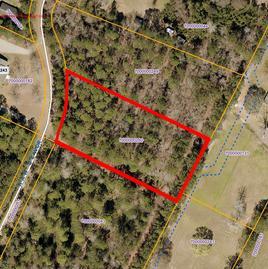 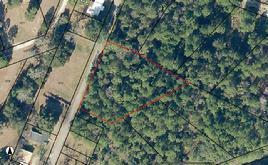 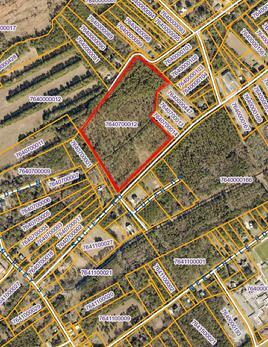 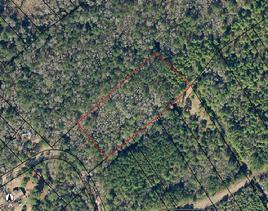 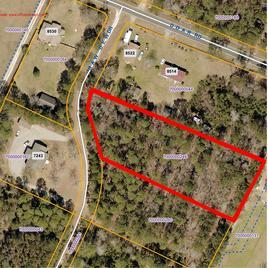 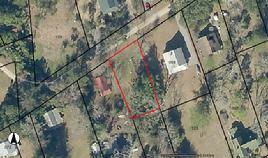 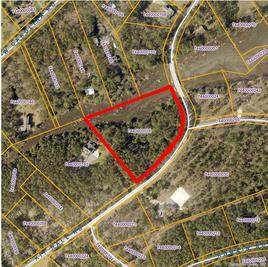 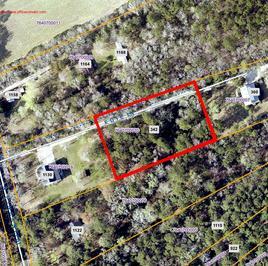 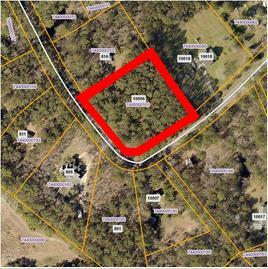 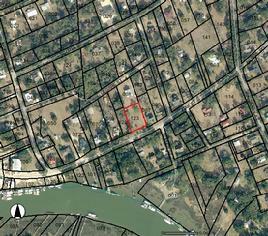 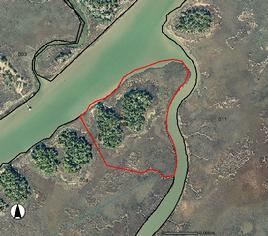 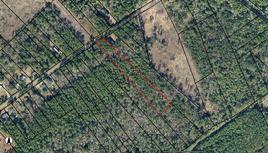 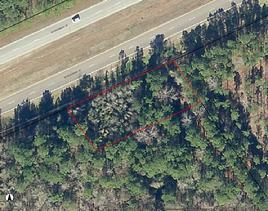 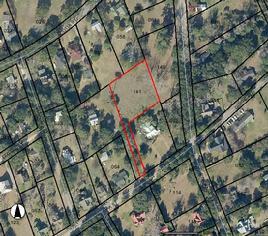 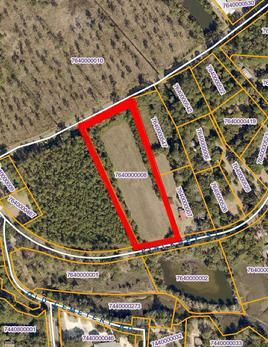 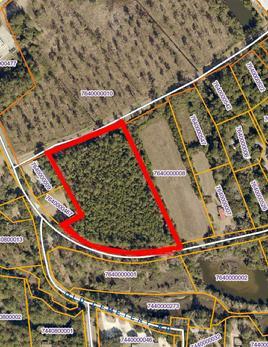 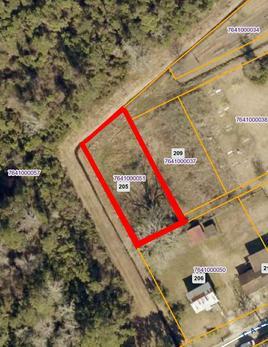 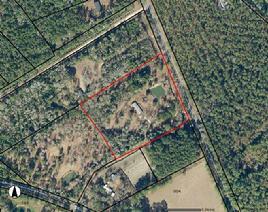 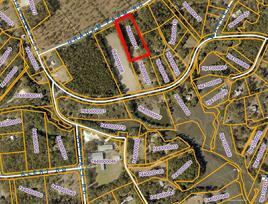 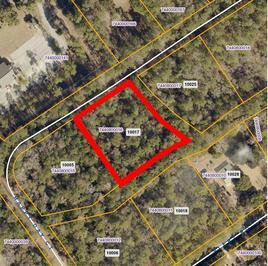 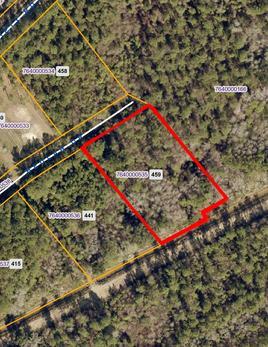 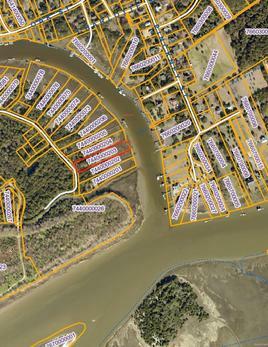 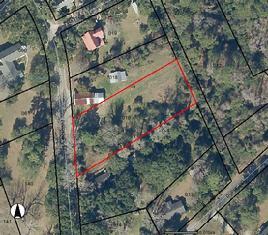 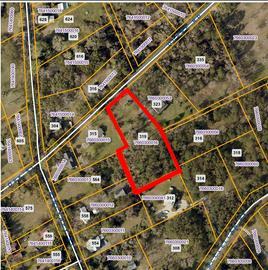 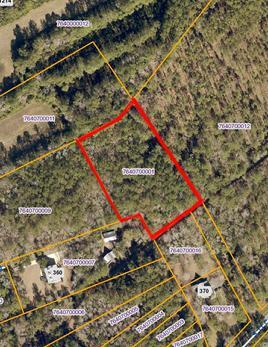 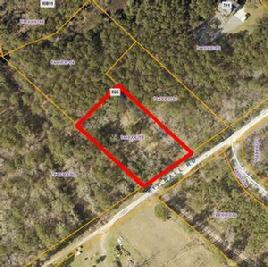 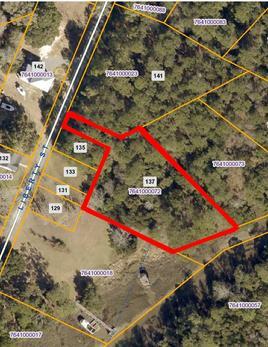 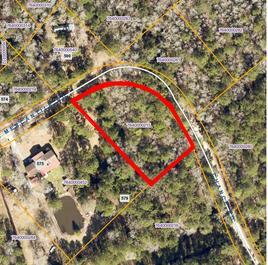 Nice .92 acre lot on the outskirts of McClellanville. 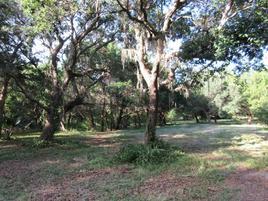 Nice quiet setting with several nice oak trees. 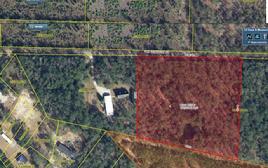 Property is ready for a "Country Retreat"..(Reduced $24,000) ...$55,000 // Seller says Sell!!! 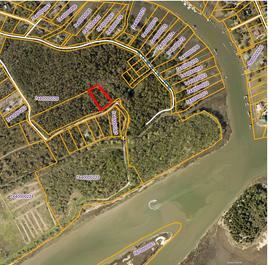 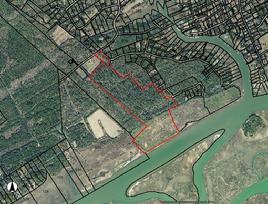 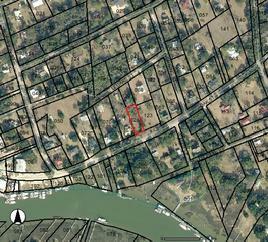 A VERY NICE WATERFRONT LOT LOCATED ALMOST ALL THE WAY DOWN ROMAIN ROAD TO SKIPPER'S POINT. 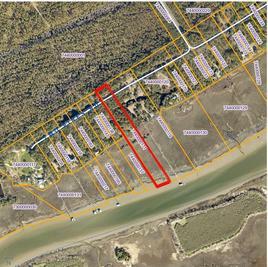 YOU SHOULD HAVE VIEWS OF THE CAPE ROMAIN LIGHTHOUSE FROM YOUR FRONT PORCH. 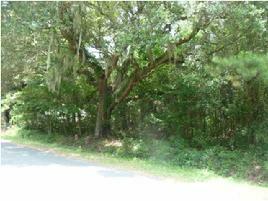 MANY NICE OAKS, PALMETTOS AND CEDARS. 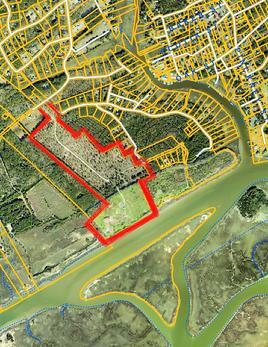 THIS WILL BE A REALLY NICE PLACE TO ENJOY ALL McCLELLANVILLE AND ALL THE SURRONDING SPECIAL PLACES HAS TO OFFER. 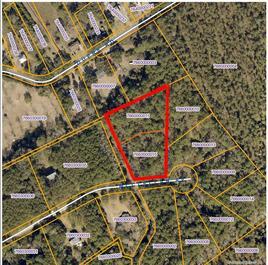 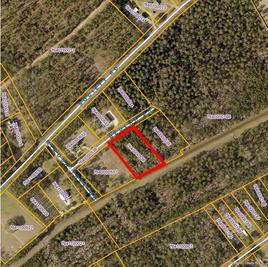 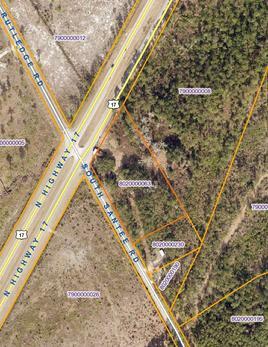 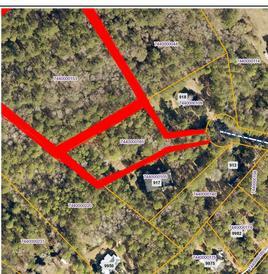 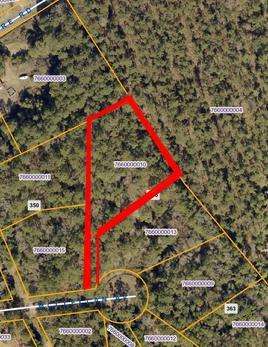 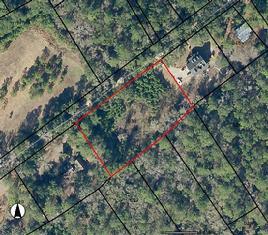 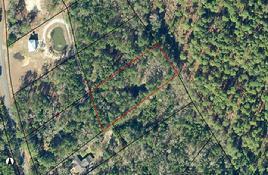 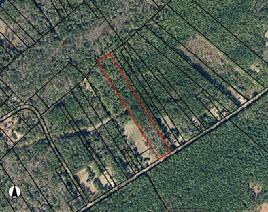 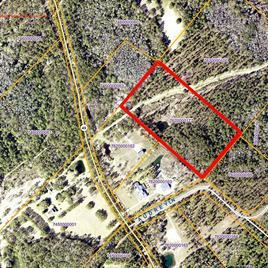 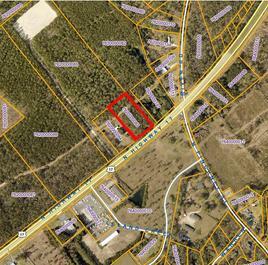 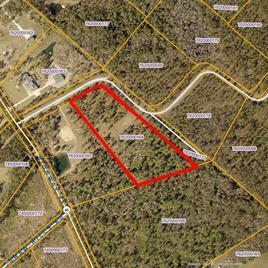 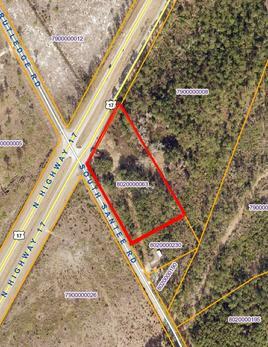 LOT IS APPROXIMATLY 1.5 ACRES AND PRICED AT $369,000.